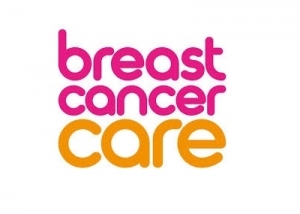 We are fundraising and holding a prize draw for Breast Cancer Care. 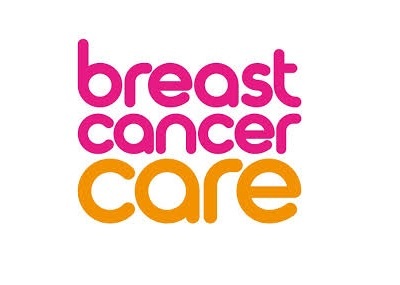 This is a charity that is close to my heart at the moment as my mum was diagnosed with breast cancer in July 2018 and has just completed her final Chemotherapy session, before going on to have surgery. I wanted to do something to show support, and to help sufferers of this type of cancer, so I’ve started a just giving page. Initial payment of 25% then pay equal monthly payments for the balance of your gown (maximum term 12 months). Accessories and alterations packages can be added to your payment plan so you can spread the cost of your whole wedding look. All brides are entitled to £1000 worth of free wedding attire insurance upon placing their order. Contact us for further details.